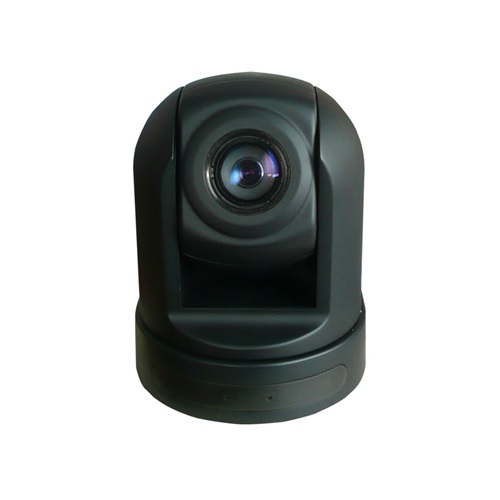 Mini-sized, high-resolution video conference camera with 18x optical zoom and auto-focus. The silent-drive mechanical design ensures a quiet operation for professional tele-presence application. 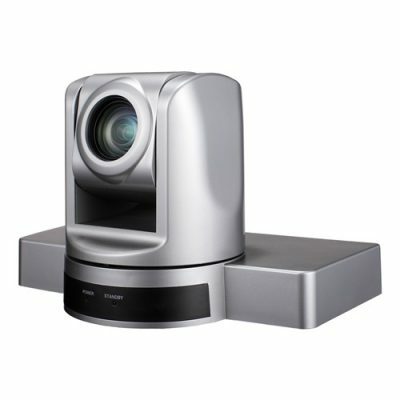 It has 8x optical zoom with auto-focus for a wide coverage of a meeting room.